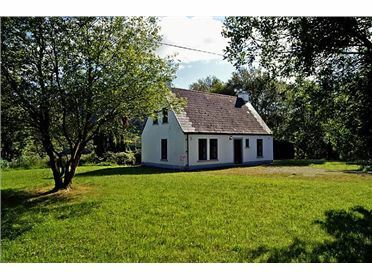 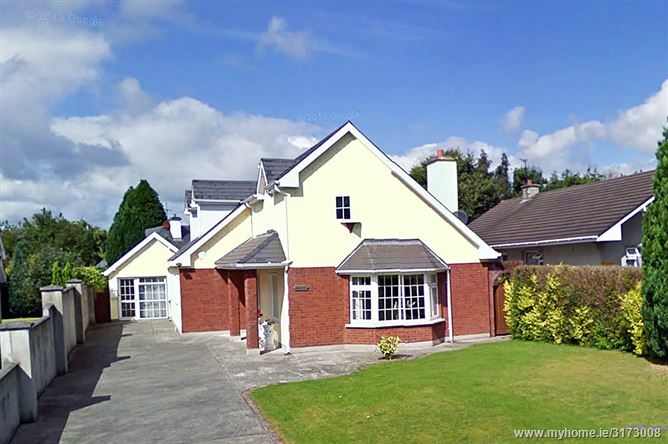 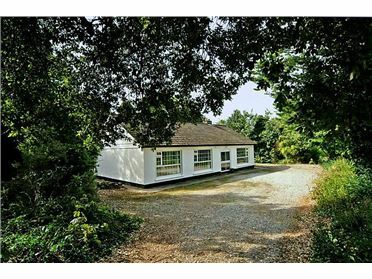 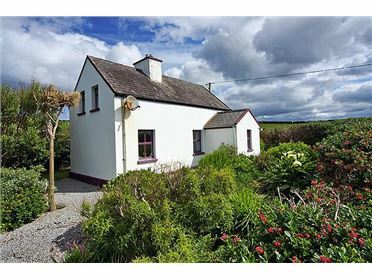 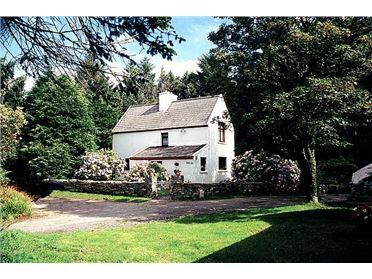 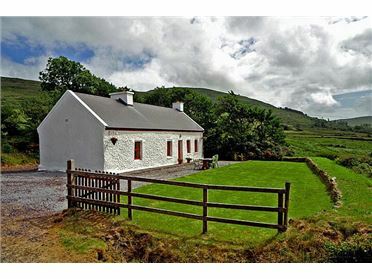 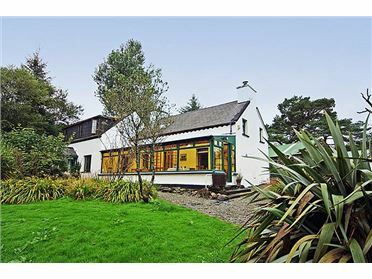 Detached dormer bungalow in residential area about Â½ mile from the centre of the attractive town of Killarney with its wealth of amenities, fine restaurants, shops, jaunting cars, sights, varied night life, two 18-hole golf courses, bicycle hire, pony trekking and the famous lakes. 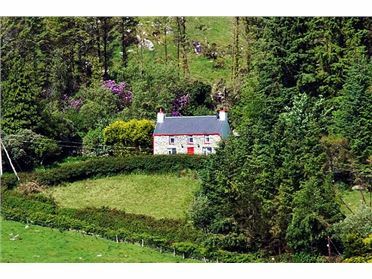 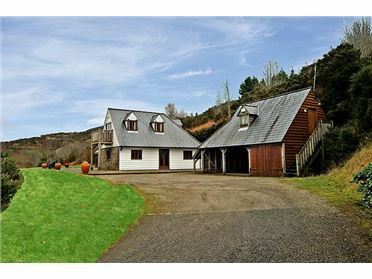 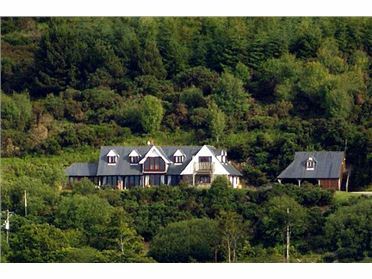 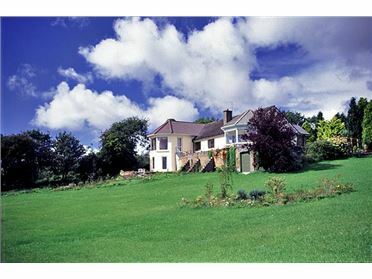 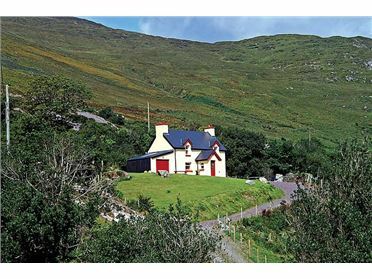 Ideal location for touring the fine scenery of the ring of Kerry, the Beara and the Dingle Peninsulars. 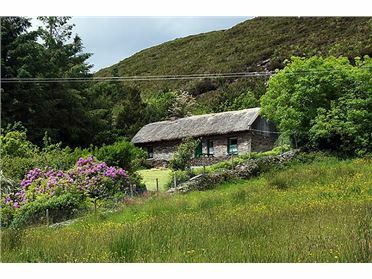 Gap of Dunloe 7 miles. 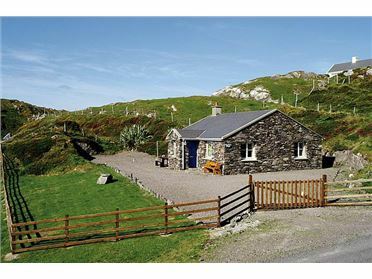 Kenmare 20 miles and Glenbeigh 21 miles for 6-miles sandy beach. 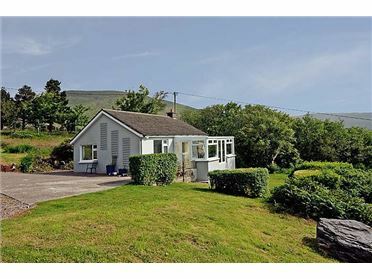 Rear garden with furniture.